I did some reading about Line and, frankly, wondered if I’d been living under a rock. This app has surpassed the 300 million user mark (granted, mostly in Asia) and seems to have gained sufficient traction to challenge Skype as a direct competitor. So the obvious question remains, why? 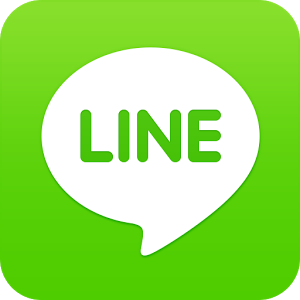 What does Line have that Skype doesn’t? And why would anyone leave Skype to use Line instead? If you’re a Line fan, can you chime in please? Just click “Comment” following the web version of this item. Thanks in advance for any help you can give on this quest.